Portage Michigan Child Photographer: Puddle Jumpin! 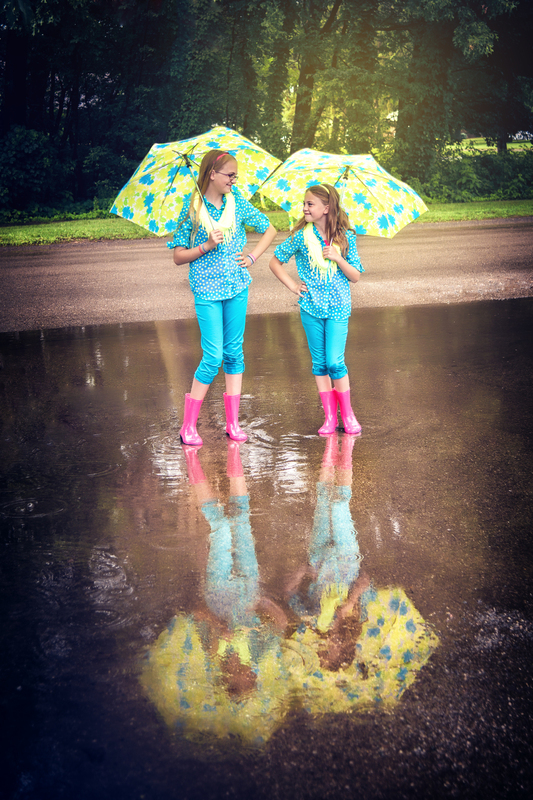 There's nothing like playin' in a puddle after a big rain storm (or in this case, between rain storms:) Pink rain boots and matching outfits, complete with umbrellas were all it took to get my two littles to jump in this puddle for me! Oh, and of course ice cream afterwards!! Gotta love summer!! Enjoy! Newer PostPortage Michigan Senior Photographer: Red, White and Blue! Older PostPortage Michigan Child Photographer: Then and Now!